Countdown Palyaringkunytjaku from Mai Wiru on Vimeo. 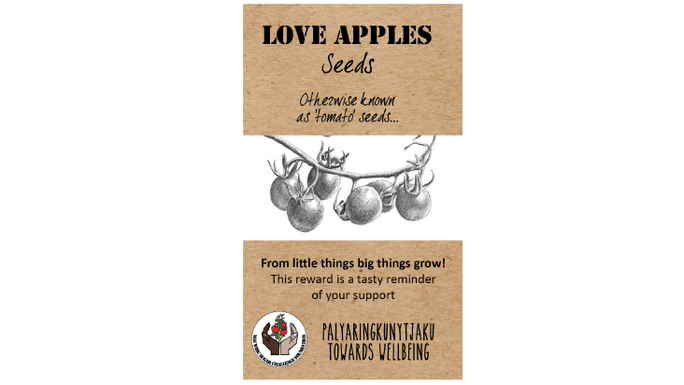 Palyaringkunytjaku - Towards Wellbeing is the brain child of Inawantji (Ina) Scales, a young Pitjantjatjara woman from the APY Lands. Ina has seen too many family and friends, too many Anangu (people from the Anangu Pitjantjatjara Yankunytjatjara Lands) die from diet related illnesses. Ina wants to give Anangu the same opportunity Hope For Health has given Yolngu in the top end. In 2016 Ina met with Damon Gameau, the founding director of the Mai Wiru Sugar Challenge Foundation. She told him of her sadness from watching so many people become ill and pass away, she also told of her personal experience from visiting Living Valley Springs and the happiness she felt at now understanding the solutions. Ina asked Damon for his help, and the Foundation’s help, to share her experiences with other people on the APY Lands. Here we are today, raising funds to send 10 senior and influential women to an intensive health and nutrition retreat where they will learn and be able to personally experience firsthand, the benefits of healthy eating and living. By providing a culturally appropriate setting with language interpretation, we will free participants to focus, distraction free, on learning the extensive information that will be provided. These strong community leaders will then be able to return to community to share their experiences and become healthy living champions. This is a 2 week trip with an interpreter and staff member to support the women through their learning and experiences, and further to be able to support the women on their return to community. This will also ensure longer lasting results and help participants maximise their learnings and minimise any stumbling blocks they come across. Our aim is to have an intensive and immediate impact for these women, enabling them to experience the benefits of healthy eating and living, and to expand their understanding of the impacts of foods on their bodies, to understand the how and why foods have such influence over us. In their roles in community they can then spread the word about their positive experience and help others make healthier choices. The participants are being selected based on their location and their capacity to influence on their return. As a result, these women will become healthy living champions, sharing their knowledge and experience in their regions. Help Ina make a good impact on the health of her people, of the Anangu nation. The rate of kidney failure in Aboriginal communities is 15 x the rest of Australia; Type 2 diabetes is 3 x the national average. For too long now high Aboriginal death rates have been attributed to alcohol consumption. The communities and region of the APY lands have now been alcohol free for 40 years yet average life span on the lands is just 55; 20 years lower than the rest of Australia. This is because of poor diet. Dr Amanda Lee et al in the Australian and New Zealand Journal of Public Health, Nutrition in remote Aboriginal communities: Lessons from Mai Wiru and the Anangu Pitjantjatjara Yankunytjatjara Lands, (2015), state that more than 75% of Indigenous deaths result from potentially avoidable causes. This includes type 2 diabetes, a preventable, non-communicable chronic disease. About 70% of Aboriginal and Torres Strait Islander adults, and 38% of Aboriginal and Torres Strait Islander children were considered overweight or obese in 2015, with an additional 8% of children who are underweight, another major contributor to the avoidable deaths. Communities on the APY Lands have a long history of being proactive, for example, communities took back management of their stores to ensure food security (the availability and affordability of healthy food and essential items on a daily basis through their local store). There are programs in place that address nutrition and health, but the scale of the problem necessitates a spot fire approach and they are struggling to extend and achieve the progressive results needed to combat chronic health and nutrition issues in the Aboriginal population. The success of service delivery in remote communities depends on the level of community involvement and buy-in. By providing an intensive experience with ongoing support community members will be empowered to create and manage change in their communities. To make this program fly we need your wonderful support to get there! We know you’re all very busy people and this is why we appreciate your help more than you can know! Here is a list of 10 things that you could do to help us make Ina’s dream of Palyaringkunytjaku – Towards Wellbeing a reality. Share our emails – when you receive our emails – share them with your friends and networks. Share our Social Media posts – Follow us on Facebook and invite your friends to do the same. Talk to your friends, family, colleagues – tell them what we are doing and how they can support us. Hold a fundraising event. Be creative - a donation box at your work for a month, hold a concert, a dinner party with tickets, a raffle, a physical challenge among your friends, a percentage of your office mates salaries for a month. Design your own style of fundraising. Have you got something special to give? Relevant health products or services? Donate towards our perks or retreat or help with distributing perks to donors. Did we mention sharing our social media, emails and talking to people you know about what we are doing? When people hear and understand your passion, they can be inspired to jump on board. Check out a lesson in language by Damon and Zoe. Like with many people, 'Palyaringkunytjaku' is not an easy word to say, yet the passion for what we are doing is strong. 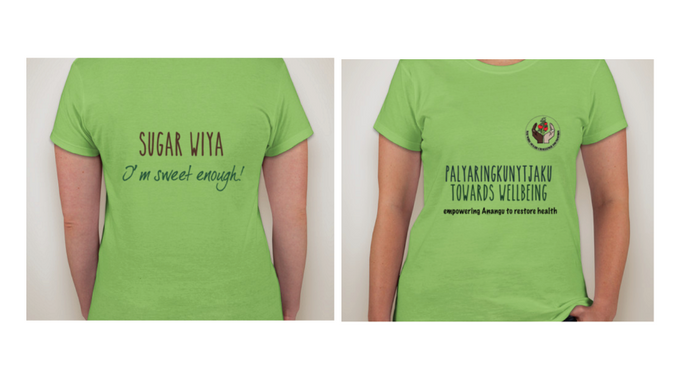 The Mai Wiru Sugar Challenge Foundation is an indigenous community-led initiative, implementing nutrition programs in central Australia’s remote APY Lands. After two years of consultation, and multiple visits from nutritionists to indigenous communities, the team are working on three key projects: opening healthy living cafes, funding permanent nutritionists on the ground, and intensive nutrition workshops. Melbourne filmmaker Damon Gameau embarked on a unique experiment to document the effects of a high sugar diet on a healthy body, consuming only foods that are commonly perceived, or promoted to be ‘healthy’. Damon’s now acclaimed documentary The Sugar Film raises awareness of the hazards of any diet containing too much sugar. In making the film Damon included a segment about an innovative health program initiated by Indigenous communities in the Anangu Pitjantjatjara Yankunytjatjara(APY) Lands, where stores were stocking healthy foods and nutritionists were advising customers on the best food choices. Damon determined to give back to the APY communities who featured in That Sugar Film by supporting them in their mission to take control of their own nutrition and improve the health status of Aboriginal families on the APY Lands. Damon founded the Mai Wiru (Good Food) Sugar Challenge Foundation, a not-for-profit enterprise working with APY communities in an indigenous-led initiative to improve their health. The health challenges of Aboriginal people are well documented, with current research identifying a 10 year gap between the life expectancy of indigenous and non-indigenous males and indigenous and non-indigenous females. The report published by the Australian Institute of Health and Welfare : Indigenous Health (2014) found that ‘The largest gap in death rates between Indigenous and non-Indigenous Australians was in circulatory disease deaths (22% of the gap) followed by endocrine, metabolic and nutritional disorders (particularly diabetes) (14% of the gap)’. What happens if we get more or less than $63,500? If you would prefer to make a donation by bank transfer/direct deposit, please see our bank account details below. Please advise by email - [email protected] - when donation is made so we can issue a tax receipt. Thank you. $75 From little things big things grow! Who would have thought that one man's journey to discover the bitter truth about sugar would have lead to the movement that is today?! 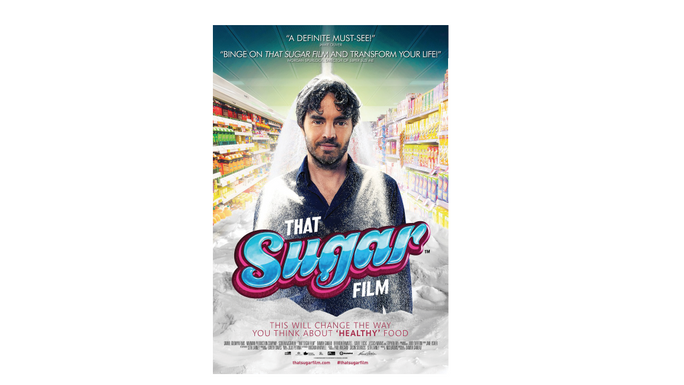 Receive your own signed copy of Damon's acclaimed documentary "That Sugar Film"
No Sugar! I’m sweet enough! 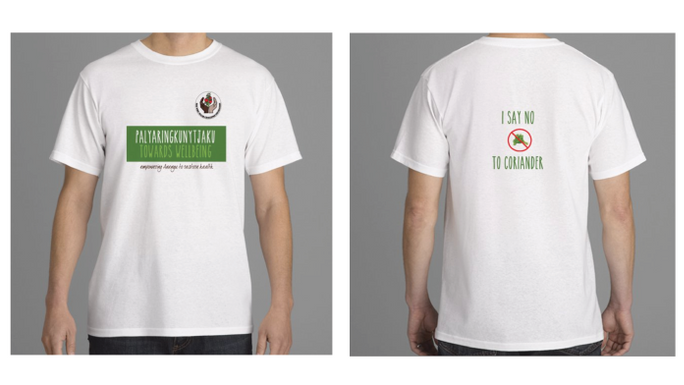 Let everyone know how sweet your donation is with this t-shirt! 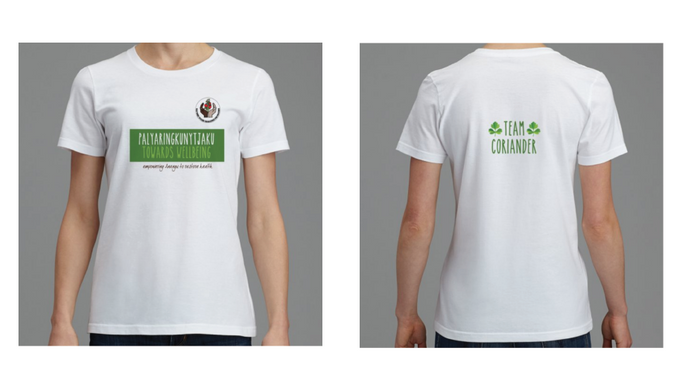 You're in one camp or the other so you might as well shout it out with your own Coriander Claiming t-shirt! 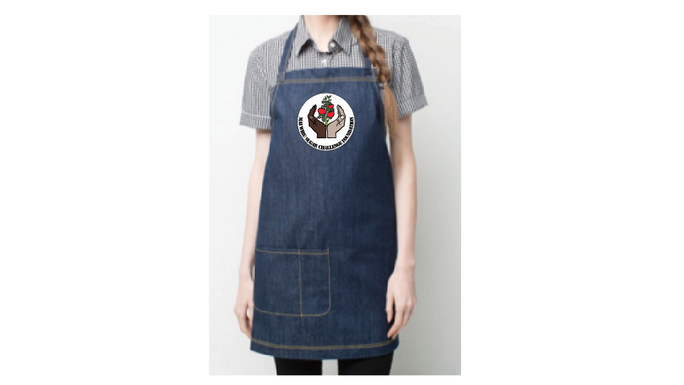 This stylish Mai Wiru Foundation branded apron is an asset to every food connoisseur in the kitchen or by the BBQ. Share in a modern take on an old tradition with dinner for two at Asana by Pete Evens in Brisbane. Enjoy the paleo style global dishes in style (to the value of $120 per person). 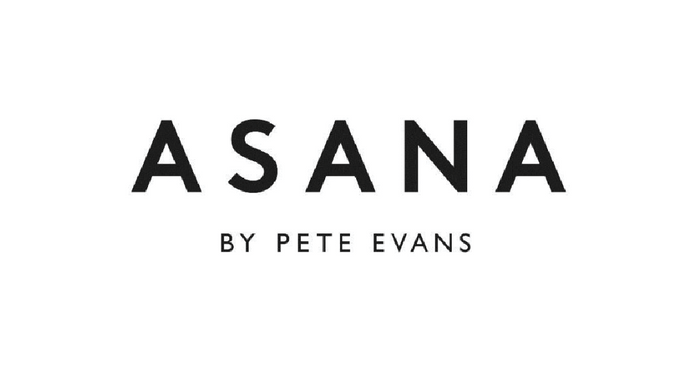 Hosted by chef Pete Evans. Delight your senses with a beautiful 3 course meal at Jamie Oliver's restaurant 'Jamie's Italian' in Sydney, while enjoying a dinner with Zoe and Damon Gameau.